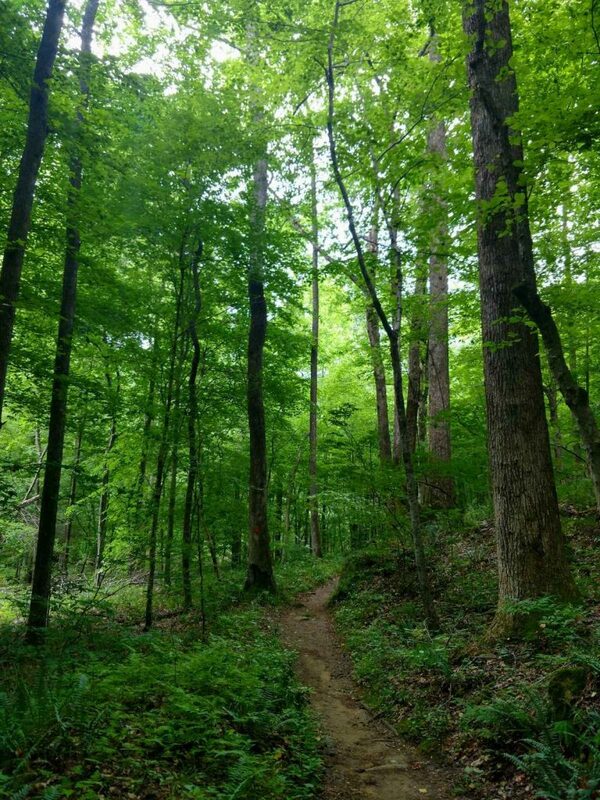 I was most fortunate to spend a long weekend kicking off the summer with a number of hikes in Raleigh, North Carolina. North Carolina holds a special place in my heart. I spent 4 years of my childhood in the Charlotte region then returned for a road trip 15 years later. Frequently compared to our state of California with respect to abundance and variability of outdoor adventures, we were thrilled to be invited to a wedding in Raleigh. North Carolina is variously split into three regions- the western mountains, the central Piedmont and the coastal plains. 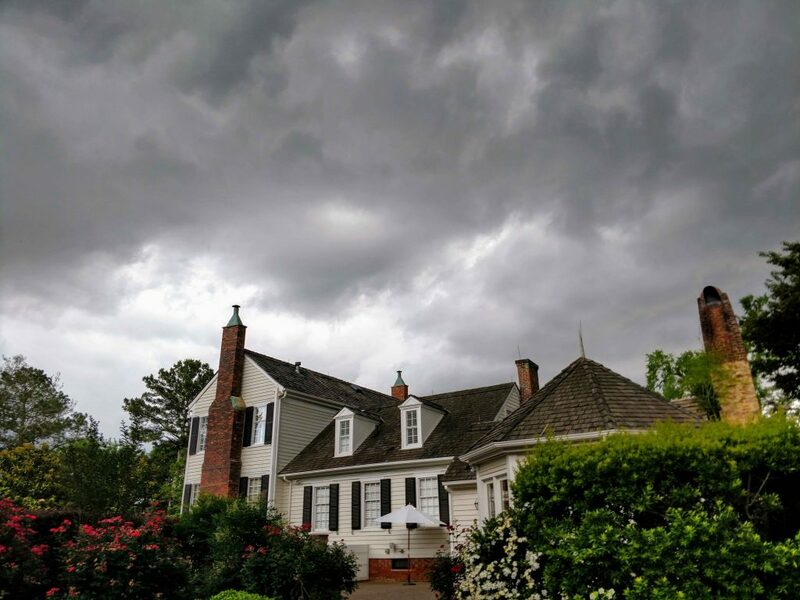 Raleigh sits right on the boundary between the Piedmont and coastal plain region which is why it has retained its significance through history. Here lies the Atlantic Fall Line where inland rivers flatten out and become navigable. Raleigh was the planned capital of North Carolina for that reason. Western portions of the region are marked by tumbling hills carved by creeks and rivers while the eastern portion is flatter and and more agricultural. At the center of it all is a bustling downtown scene that feel progressive though uniquely southern. I explored the whole region in the 5 days I was there. Whenever I travel somewhere new, I try to tap into local knowledge by any means. One really easy way to do this is to go to an independently owned outfitter or running store. Run-n-Tri, located in Wake Forest, was the best spot for the local beat. I decided to come here to get a hydration pack; running and hiking in summer humidity is much different than doing the same in California! After picking out a pack, they spent a full 20 minutes poking out trails and destinations in the region. They even invited me on a few of their weekly runs! Sad to say, I didn't have the bandwidth to join but what a testament to their kindness with this west coaster! Southern Hospitality is alive and well. 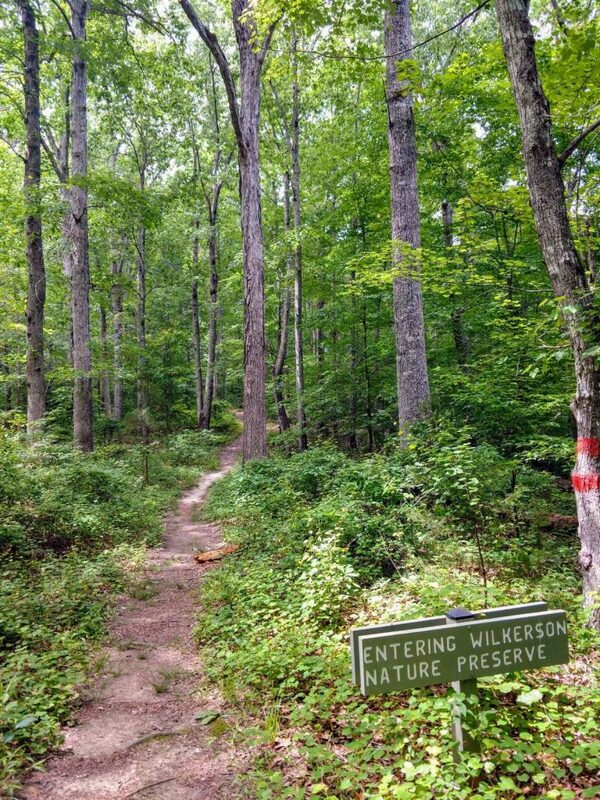 North Carolina's long distance hiking trail is the Mountains to Sea Trail. This is a partially completed route that runs from the western mountains near Asheville across the piedmont and along to the outer banks. Famously scenic and budding in popularity, it's no surprise that the folks at Run-n-Tri immediately remarked about it. The sections through Raleigh are arguably the best of the Piedmont on the MST. I hiked or ran about 18 miles of the MST around North Raleigh. For being close to a million people, the trail felt extremely wild. In fact, I never saw another hiker after getting a few hundred yards from each trailhead. 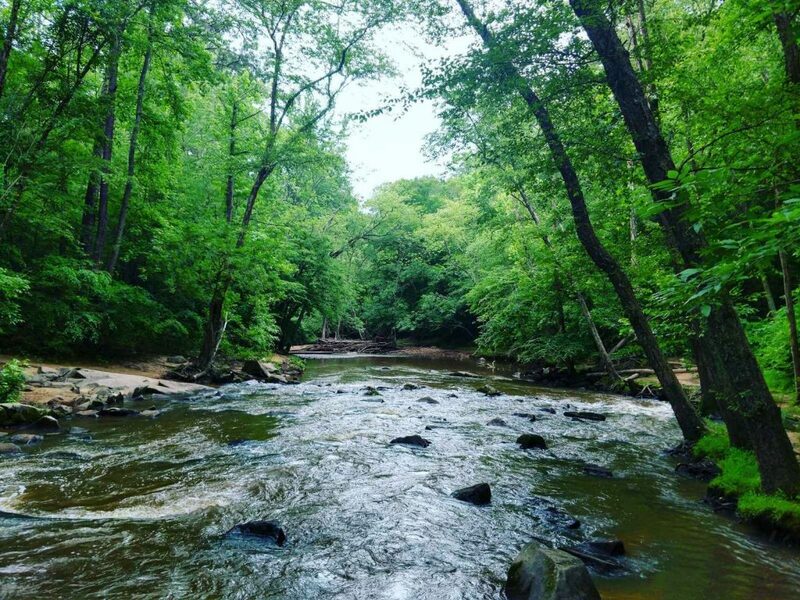 For the most part, the trail parallels the Neuse River and Falls Lake. I started a few of my hikes near Falls Lake Dam. If you look at a simple topographic map of the area, its easy to think that the route is flat and temperate- don't be fooled! In a 6 mile hike there were several dozen small creeks and undulations that lead to 500 feet of elevation change though actual altitude stayed between 220-330ft. Hills make for scenic trails though and there was no shortage of places to stop! Altogether, there are 60 miles of the MST around Falls Lake and 23 trailheads. Sections average bgetween 2 and 4 miles between trailheads. I didn't get to explore the Northern sections as much as I wished but the area near Falls Lake Dam was gorgeous and easy to follow. I fully admit I'm not uncovering anything that hasn't been written by hundreds of others with this park. William B Umstead State Park has the noteriety of Yosemite in the Triangle Area. Everyone's heard of it and everyone loves it. As I discovered, there's a lot of reasons locals and travelers cherish this open space. Umstead SP is located 15 minutes northwest of downtown Raleigh. The fact that a 5,600 acre open space can exist in an area otherwise experiencing explosive expansion is phenominal. I can't think of any comparable parks of this size and wilderness located in city boundaries (Franklin Mountains State Park in El Paso is the only other one I can think of). A veritable spiderweb of trails deeply permeates the park, offering fantastic exploring opportunities. Umstead Park's glorious nature can't be understated There are several trailheads for hiking. The most popular location is the Reedy Creek Engrance but the Crabtree Entrance is just as suitable. Several smaller entrances adjacent to local roads also are available. I began my hike on the Company Mill Trail, at the northeast part of the huge parking area. This is a good trail to get into the "backcountry" of the park. After the trail crosses the main creek, I hardly saw anyone. Like many trails of the area, the actual altitude doesn't vary much but there's a ton of elevation change when factoring in the numerous hills and small canyons. I completed most of the Company Mill loop trail but deviated at the Reedy Creek Multi-Use Trail to see the Reedy Creek Lake. Again, unless I was a few hundred yards from a trailhead, I rarely ran into people. My total distance was 6.6 miles and I roughly estimate that I saw an 8th of the park. All things considered, I enjoyed the single track hiking through the forests the best; there was abundant solitude and quiet. When considering the million or so people that live within striking distance of this park, the wilderness is even more profound. 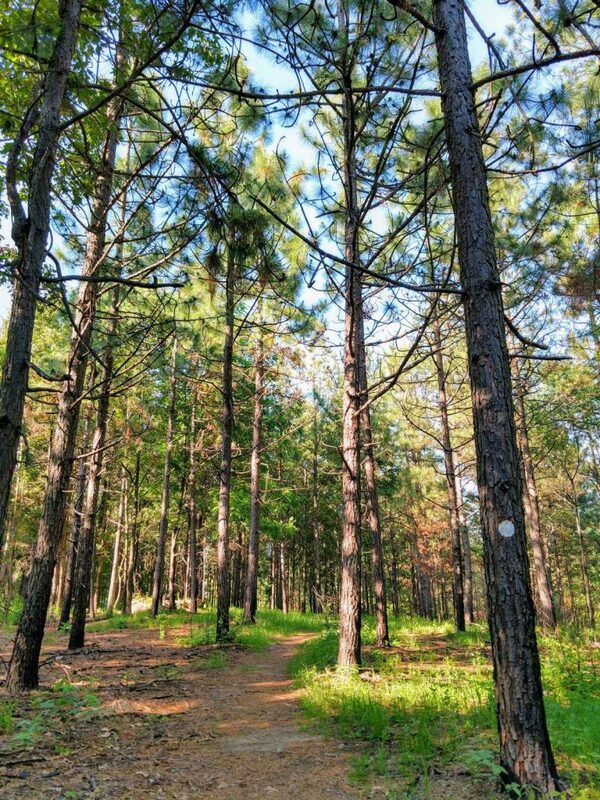 Located North of Raleigh and close to Falls Lake, Annie Louise Wilkerson Preserve is a serene slice of nature where its easy to get deep into the woods without hiking too far. It also serves as an access point for the MST. The Epps Forest Loop, Hidden Rocks Loop and Pond Loop create a 2.2 mile big-loop that basically shows off the whole park. Is the park for people who want to experience solitude without having to hike too many miles. 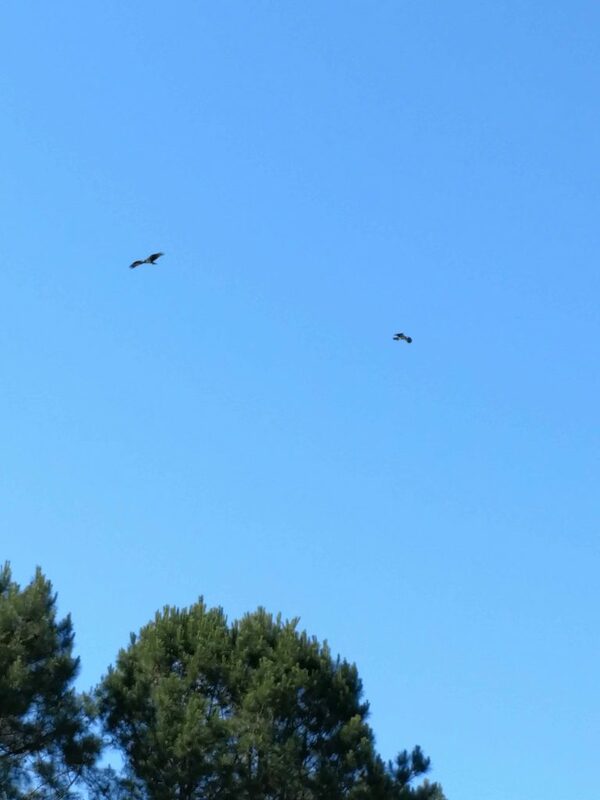 Not too far from Wilkerson Nature Preserve is Durant Nature Preserve which is also worth the visit. There are about 5 miles of trails. Hiking is the favorite pastime of the park but biking options exist too. I love the two small lakes; fishing is the preferred activity here but the trail that circles them both. 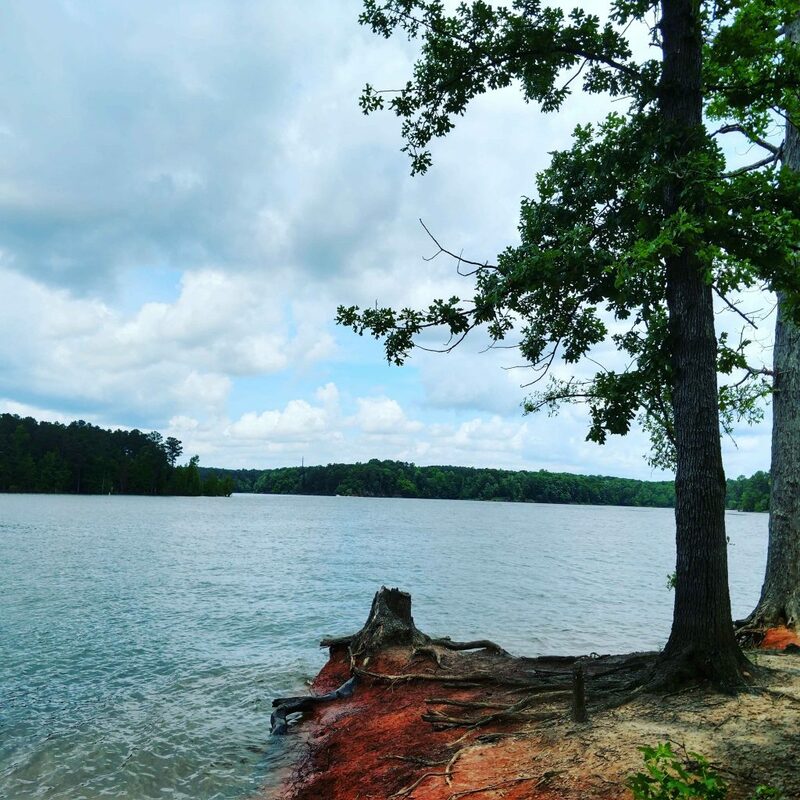 South Raleigh has a lot to offer as well; Lake Johnson is the answer to Durant Nature Preserve on the Southern side. The West Side trail is a more rugged 1.5 mile hike but combined with the paved East Side Trail, its a 3.3 mile loop. Plenty of people ditch the hiking boots for swimsuits and rent a boat to explore the lakes. I didn't get to do this on my trip but I bet its heavenly on a balmy summer day! A fine place to be outside! Raleigh has unexpectedly vast opportunities for the great outdoors. I didn't think I'd come across much open space outside of North Carolina's Appalachians but it seemed like every place I turned had a park or a trail. Believe it or not, I didn't spend the whole time outside! The best part about having an active vacation is burning plenty of calories to pig out on great beer and food. Next up- the foodie and microbrewery scene!